Made with 80 GSM non-woven polypropylene. Size : 7"W x 10"H x 4"D.
• 7"W x 10"H x 4"D.
• Made with 80 GSM non-woven polypropylene. • Features a hook & loop closure. 1.What materials can I choose for bag? 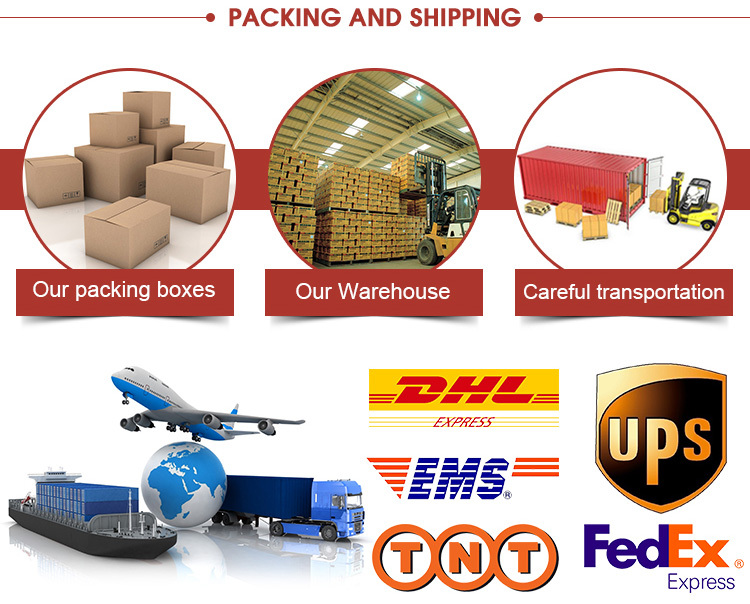 We can provide various kinds of material for choose,different material is suitable for different kinds of bags. 2.What the format of the logo design will you need? Please offer it in AI or PDF File. So that we can make sure bag logo print clear enough. 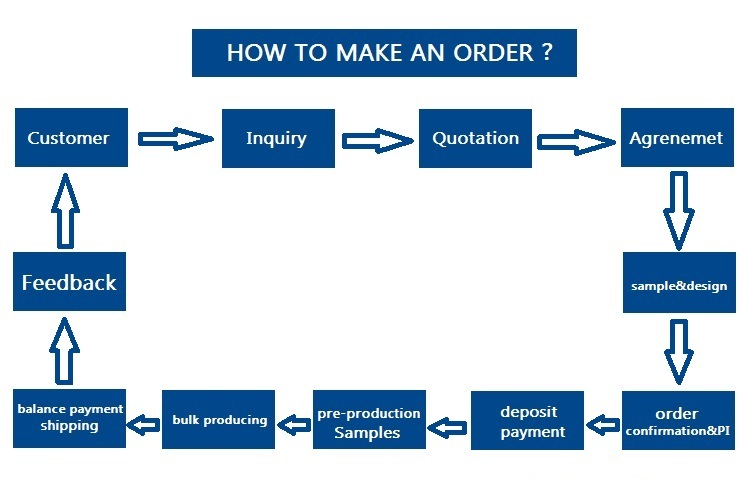 3.How to make payment? And do you accept Paypal? If making payment via Paypal, 4.4% bank charge will be needed.